For the independent traveler, the Maldives often gets written off as ‘just’ a destination for honeymooners and celebrities. But take a look beyond the tourist brochure descriptions and you’ll find a fascinating, multi-faceted country, with something for everyone. Adele Verdier-Ali from Fulidhoo Dive & Watersports gives us the lowdown on her adopted home. Over the past three decades the Maldives has carved itself a place within the travel industry as an exclusive, glamorous getaway destination. Mention the name and you instantly evoke images of newlyweds strolling hand in hand along palm-lined beaches, basking in the bliss of their recent nuptials and the evening sunlight. Of course, if you are looking for a perfect honeymoon destination, you’d be hard-pressed to beat the Maldives. But beyond the resorts the country has so much more to offer, and as the atolls have opened up to tourism in recent years, travellers have begun to discover another side to the Maldives - one rich in culture and traditions, but very much a modern country diving headfirst into the 21st century. So for those tempted to forego another afternoon spent relaxing on the beach, we present our slightly different guide to the Maldives - one for the explorers, the adventurers, the foodies and the culture vultures. Get out and about and you might just be surprised by what you found - UNESCO biosphere marine reserves, archaeological sites, internationally acclaimed spas and Ayurvedic centres, and world-class surf breaks. Whatever kind of traveller you are, there’s a side to the Maldives that will captivate you. The Maldivian islands are the remnants of ancient volcanoes that erupted from the ocean floor millions of years ago. Coral reefs grew around the summits of these volcanoes where they broke the surface - forming classic fringing reefs - but as the eruptions ceased and the volcanoes sunk back into the depths, all that remains are the coral atolls we see today. Today the number of islands is listed as 1,192 - although some argue that this number changes with the tide - all of which are surrounded by reefs teeming with life. Globally, coral reefs take up only 0.1% of the ocean’s surface area and yet are home to 25% of its inhabitants and the Maldives has long attracted its share of marine biologists, geologists and naturalists, intent on conserving the species that call the atolls home. The recently proclaimed UNESCO world heritage biosphere in Baa Atoll is home to the famous Hanifaru Bay, where whale sharks are joined by mantas in their hundreds. The vast South Ari Marine Protected Area in Ari atoll is also home to some of the largest numbers of these creatures in the world. The Maldives is a country where you cannot help but observe conservation in action. Scattered across the Indian Ocean, the island’s of the Maldives account for just 1% of the country - the rest is sea. Yet the 200 or so islands that are now inhabited have a colourful past. Whilst evidence is scarce, most agree that the islands have been occupied for at least two thousand years. The earliest settlers were Dravidian people from Tamil Nadu, in Southern India, Hindus who then adopted Buddhism for at least 800 years before converting to Islam in 1153. 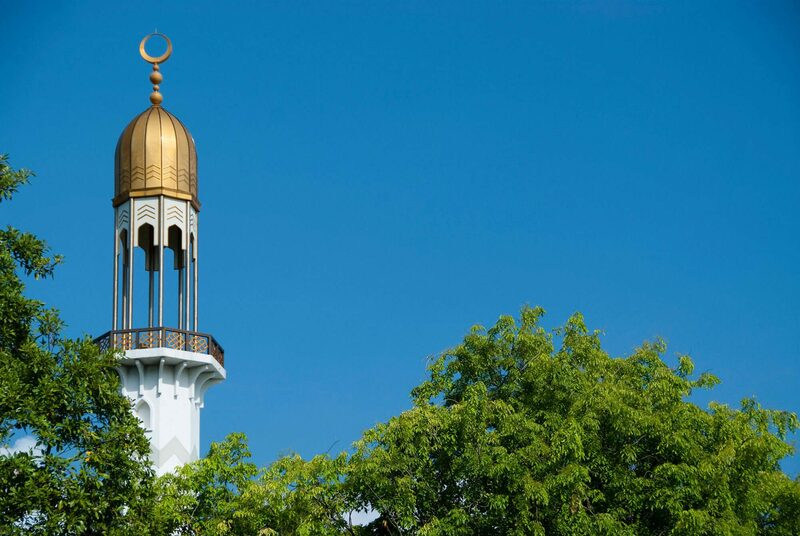 There is some dispute as to how and why the Maldives converted to Islam but most credit an Arab traveller named Abu Barakaat Yusuf Al Barbaree with bringing the religion to the country. Modern scholars suggest that the conversion made economic sense with the growing influence of the Arab world in the Indian Ocean at that time, but the more colourful version has Barakaat taming a virgin-eating sea demon by reciting the holy Quran - reason enough for any country to convert. Throughout much of its history, the country has remained independent apart from a brief 15 years in the sixteenth century, when it was occupied by the Portuguese from 1558. These allegedly-cruel colonisers were driven out by Maldivian legend, Mohammed Thakarufaanu and his compatriots. The Maldives then sought protection from the Dutch in Ceylon and when the British in turn expelled the Dutch, the Maldives became a British protectorate until becoming a republic in 1965. Traces of the country’s complicated past can still be observed throughout the country. On a few of the local islands, you can still find ancient limestone mosques, carved with intricate patterns, sitting close to ancient Buddhist archaeological sites. If you manage to spend a day in the capital, the Hukuru Miski (Friday Mosque) and National Museum are well worth a visit for those who want to delve into the country’s past. The way of life in the local islands has changed little over the centuries. Island life is quiet and communities are tight-knit and thanks, in large part, to the bountiful sea, people have always lived well. The people’s resourceful nature meant that the ‘Dhivehin’ people established their own style of herbal medicine, known locally as Dhivehi beys. It is still practised throughout the islands and often used alongside a form of spiritual healing known as Fandhita, to treat all kinds of ailments. In recent years there has been a widespread resurgence of folk music and performing arts in the Maldives. A dying art form twenty years ago, Maldivian drumming known as Bodu Beru- literally meaning big drums - has seen a huge revival. Drumming is normally performed in large groups accompanied by boys dancing in an almost trance-like state to its rhythm. The Bandiya dance, performed by women swaying rhythmically whilst holding traditional, metal water containers is also very special and reveals the cultural influence of Indian dancing. Maldivian talents can also be seen in their intricate woodwork. Beautifully handcrafted dhonis (Maldivian boats) and manta rays can be found in the souvenir shops. The most exquisite woodwork comes in the form of brightly coloured lacquer boxes, known as Malaafai. Stunning bright red, yellow and black designs are traditional and were once crafted to hold celebration food - the name itself means feast. 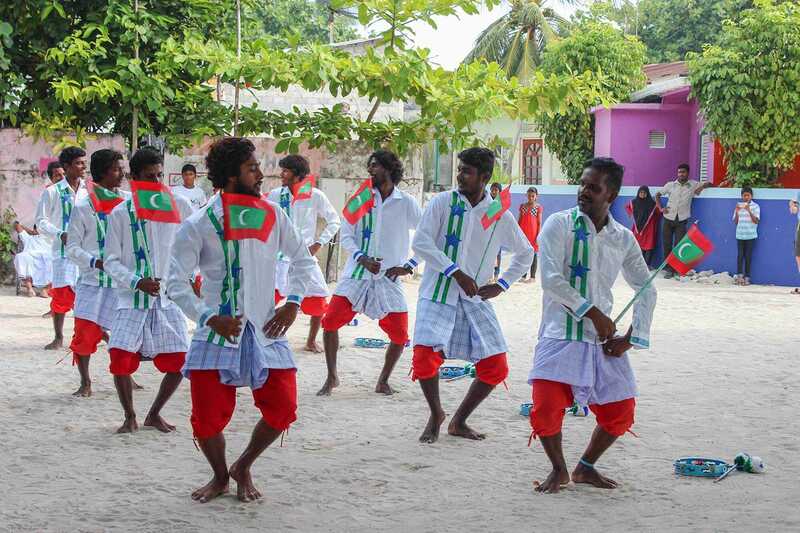 Using a similar colour theme are traditional women’s dresses known as Dhivehi Libaas. The dress is a long, fitted tunic with an intricate embroidered neckline, often worn over a striped skirt called a kandiki. Many of the older island women can still be seen wearing this style of dress on a daily basis as they sweep the sandy streets in front of their homes. In a country where land makes up only 1% of the territory, visitors may not have high expectations for locally grown produce. But despite the scarcity of land, the country manages to produce tropical fruit in abundance. Papaya, passion fruit, watermelon are all found here. Coconuts are everywhere and provide nutritious water, bursting with electrolytes. Incredible squashes of all shapes and sizes grow year round. And then there are the fish! Tuna, wahoo, snapper – the sea is swarming with them! Indulge in the typical Maldivian breakfast of masuni, made from coconut and tuna or treat yourself to a variety of afternoon snacks such as fried fish balls called gulhaa or samosa-like bajiya. And with so many talented chefs in the many resorts, you can easily splurge with some incredible international cuisine. If you’re heading to the Maldives, you’ll want to pack your fins! With some of the most beautiful coral reefs in the world and sea temperatures hovering around 28°C all year, it’s very easy to spend all day, every day in the water. If you don’t dive, grab your snorkel and drift along the reefs and you’ll be able to observe an incredible variety of marine life - including whale sharks, reef sharks, turtles and manta rays. 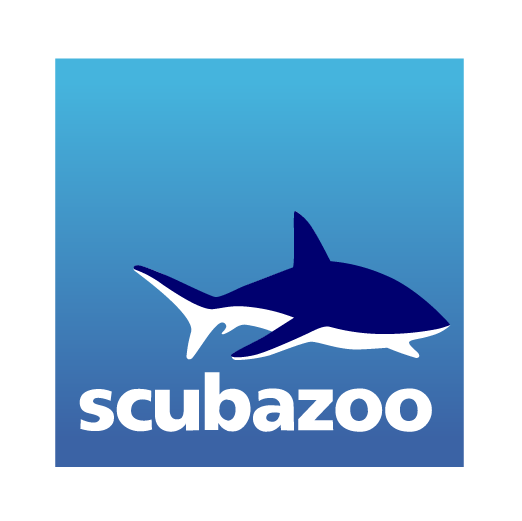 The Maldives is famous as a dive destination - something that ZuBlu cover in plenty of detail! But if you’re a fan of hitting the surf instead, be sure to bring your board as the reef breaks in the Maldives are world-class. 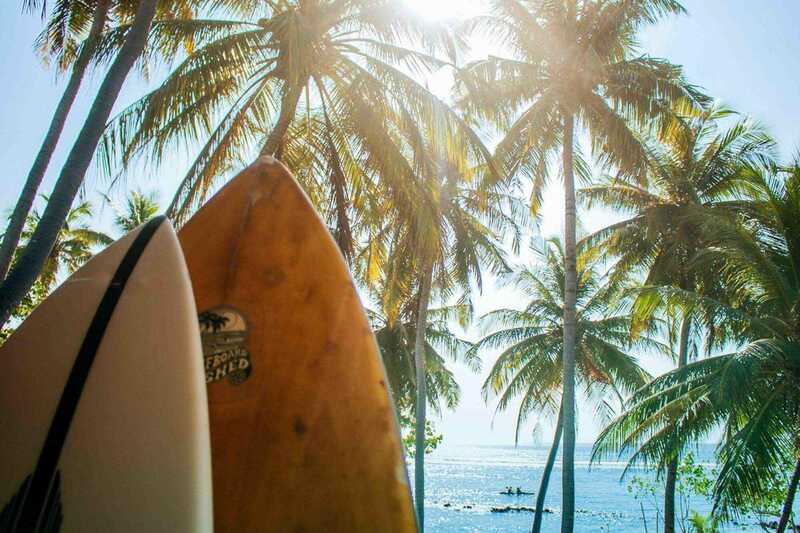 The best conditions normally occur between June to September, when big swell from the roaring forties combines with offshore winds on the eastern reefs of the central and northern atolls to create clean and consistent waves. And if you get tired of the waves, there are plenty of opportunities to go sailing, kayaking, kite surfing and wakeboarding - plenty to keep you occupied if you’ve still got surplus energy! The Maldives has a well-earned reputation for idyllic conditions and with sun, sand and salt in abundance, visitors can find that perfect recipe for achieving peace of mind. But if you’re looking for something beyond the natural environment to reset your equilibrium, the Maldives has plenty of spas and treatments to choose from. As well as spas throughout the resort islands offering everything from pedicures to Ayurvedic appointments, many liveaboards will place spa therapists and yoga instructors on board for a trip. Who doesn’t like to start your dive day with a sun salutation or have a massage on a sand bank in the middle of the ocean whilst watching the sunset? MALDIVES ON A BUDGET Learn more about how you can explore the Maldives - without breaking the bank. Escape from it all with your partner, discover the incredible marine life in Vaavu Atoll and enjoy local hospitality on Fulidhoo Island. With half-board accommodation in the eco-friendly Thundi Guest House and 10 dives per person including equipment rental, this is an affordable way to experience your slice of Maldivian life and paradise. Price starting from low season rates (May to July).